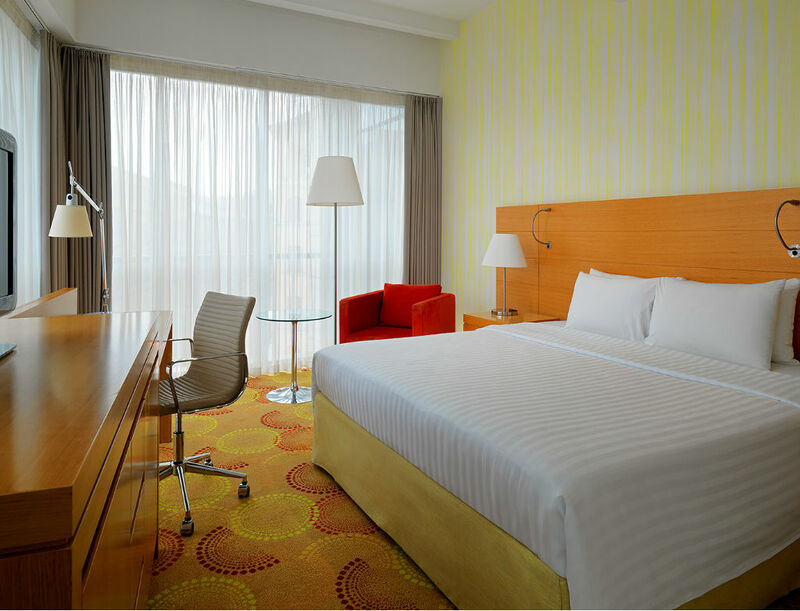 Please note that due to Budapest’s tourist popularity in spring and summer, early hotel booking is highly recommended! Bookings can be made through the online registration that can be found below each hotel description. Please be aware about the booking conditions during the registration process. Please note that the booking and cancellation terms of the respective hotels apply. 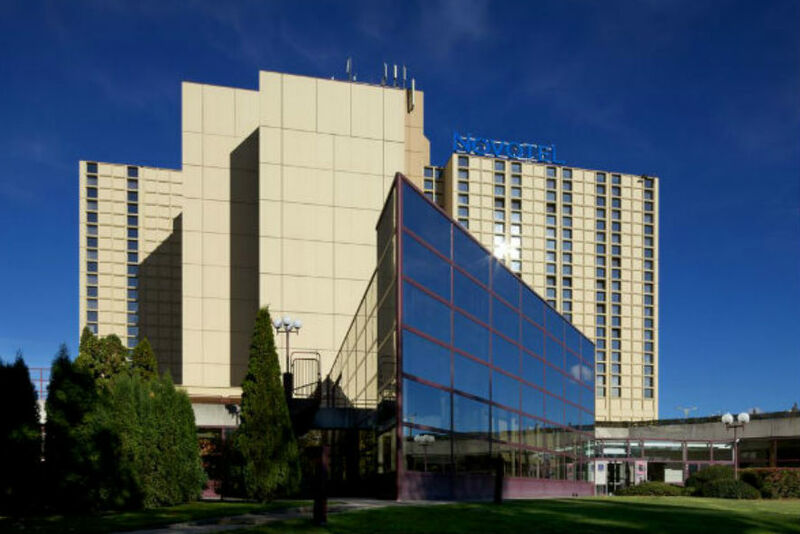 A room allotment has been blocked for you at the official congress hotel Novotel Budapest City to attend ECTS 2019. 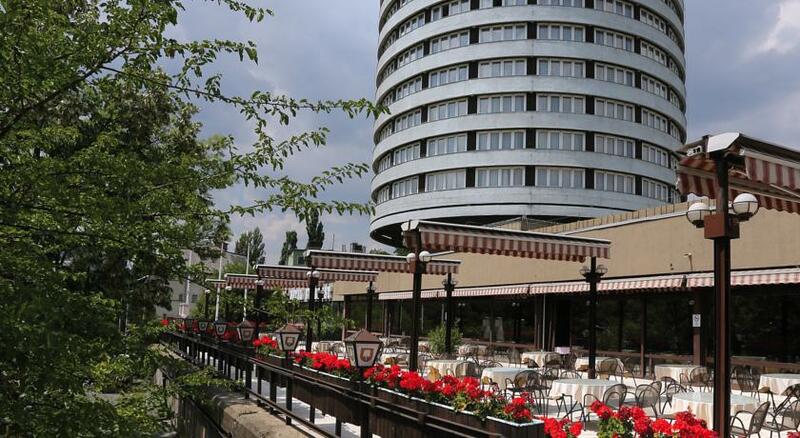 The hotel has a direct connection to the Congress Center Budapest and offers all the comfort you can expect from a four star hotel: start your day off right with a local specialties breakfast, enjoy your spacious room and relax after a long congress day. A sufficient number of hotel rooms has also been blocked in various 3* and 4* hotels at competitive rates. Courtyard Budapest City Center welcomes you to Hungary’s vibrant capital with stylish accommodations, thoughtful amenities and an excellent location. 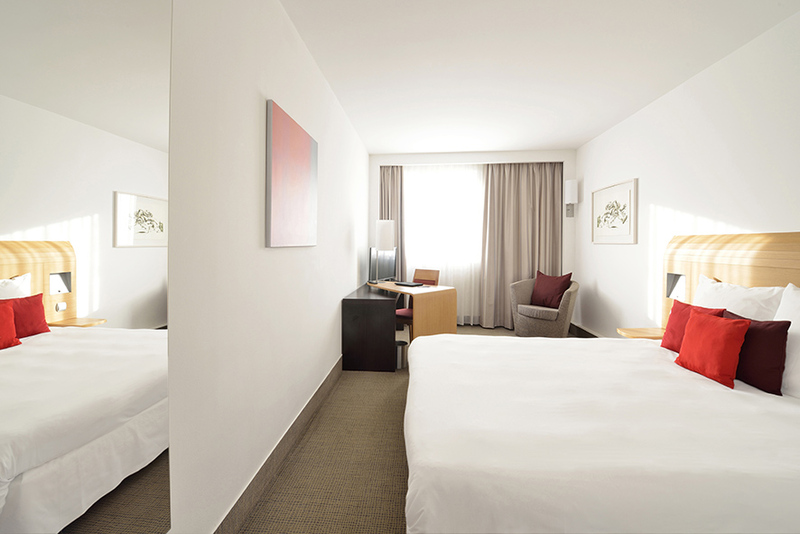 You’ll find our hotel in the city’s bustling downtown district; famous attractions are just moments away. 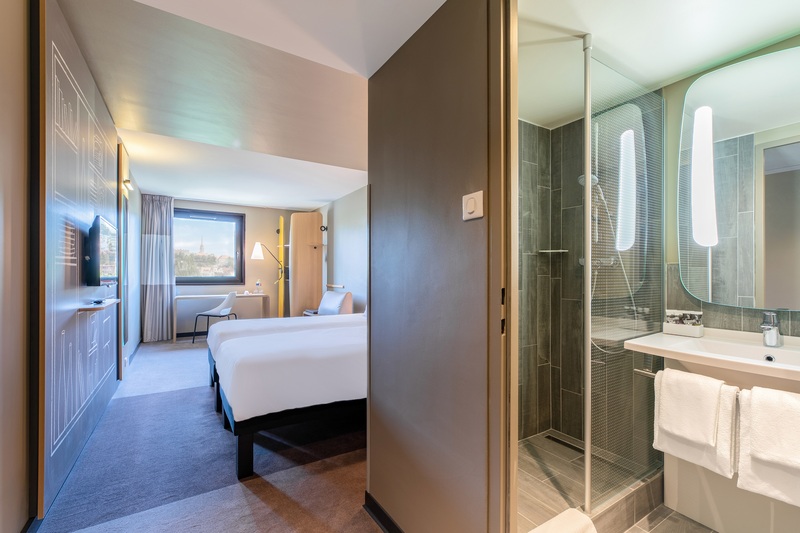 Make yourself comfortable in your room or suite, which features high-speed Wi-Fi, a flat-screen TV, a lighted makeup mirror in the bathroom and plush pillowtop bedding. 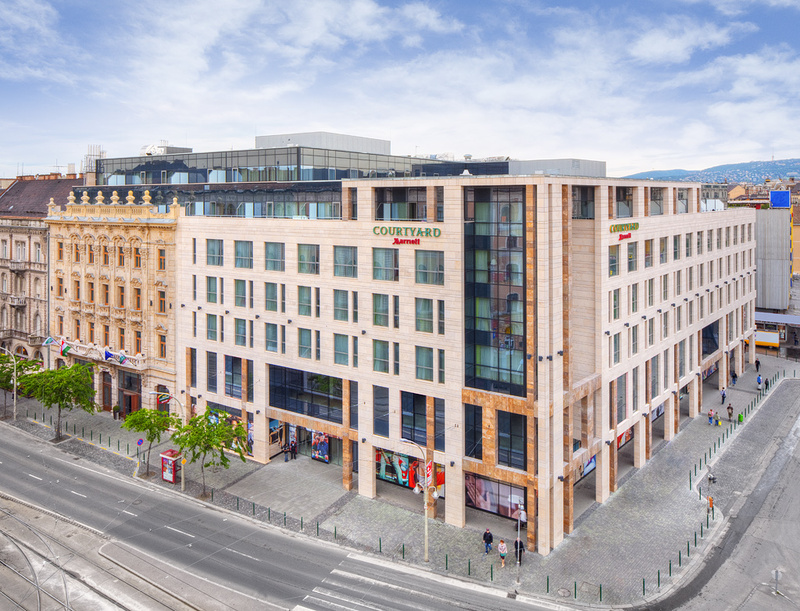 Centrally located, 4-star Hotel Mercure Budapest Buda, 5 minute walk through a nice park from the Castle District, 4 metro stations from the city center (Deák tér station), direct access to public transport (Deli pu. station). Easy to reach from M1/M7 motorway. 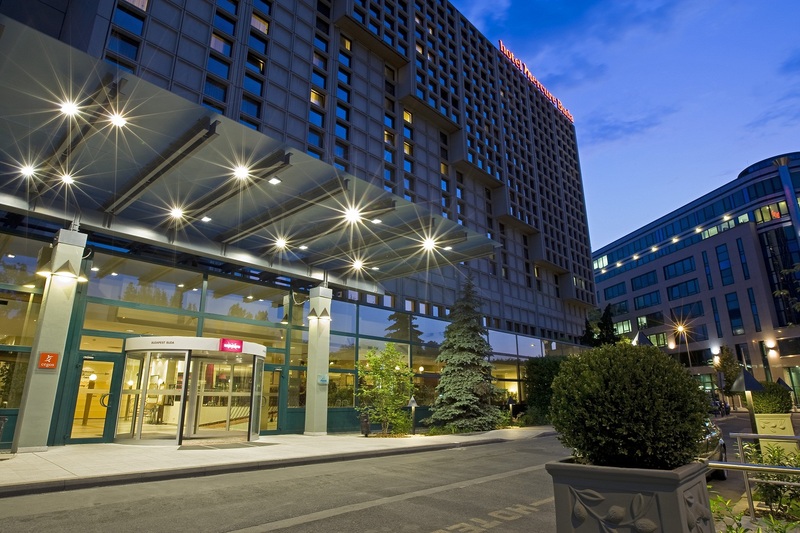 Hotel Mercure Budapest Buda is perfect for a weekend or business travel. Conference capacity of up to 300 persons. FREE WIFI, Privilege floor, two restaurants, lobby bar, souvenir shops, friendly staff. 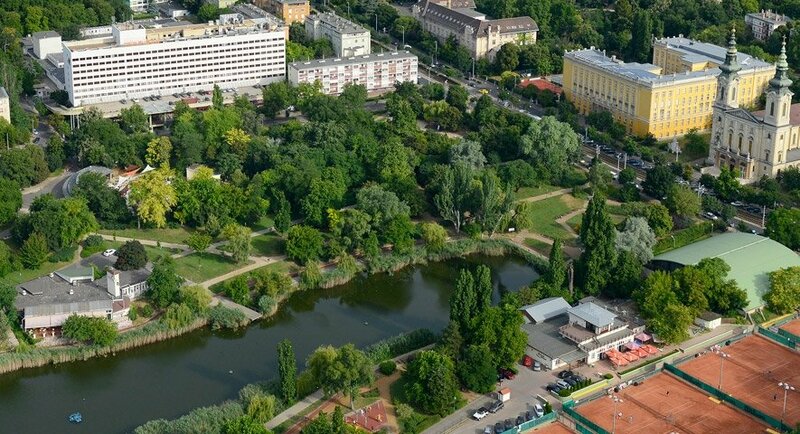 Hotel Flamenco offers something rare – accommodation close to the centre of Budapest yet surrounded by beautiful parkland. This four-star hotel near the so-called “Bottomless lake” in Budapest’s 11th district has its own garage and rooftop car park, although it’s also easily accessible by public transport at with metro, bus and tram stops a short walk away. 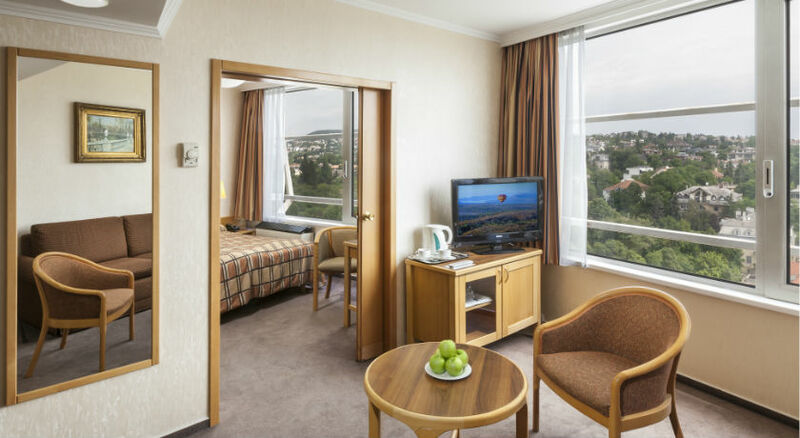 Danubius Hotel Budapest is with its 15 stories and 64 metres in height the tallest hotel in the country. From its higher floors guests get a breathtaking panoramic view of the various landmarks of the Buda and Pest sides of the city. 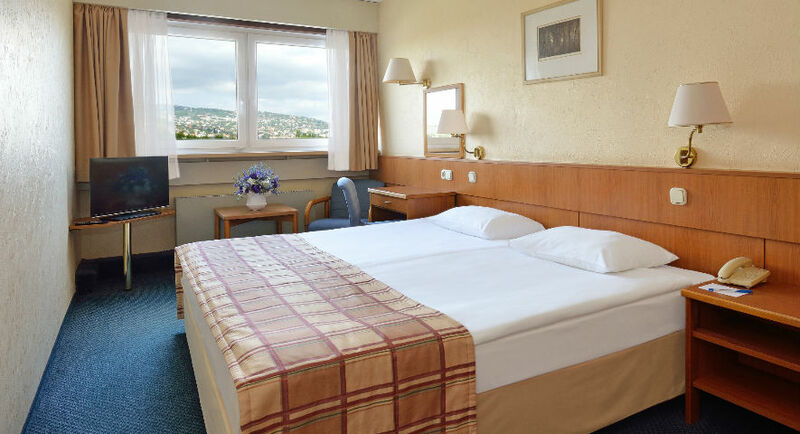 The hotel is located in green surroundings at the foot of the Buda hills. The buses or trams stops in front of the hotel, by which the M2 metro can be reached in a few minutes.